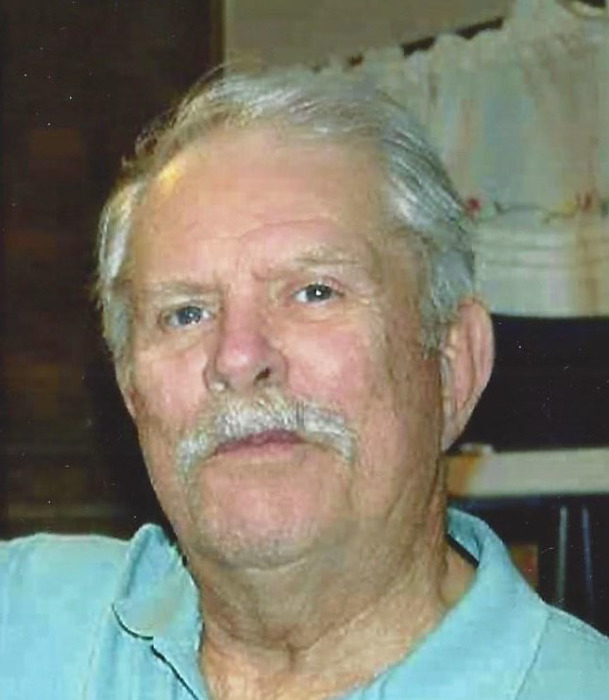 Bonner Green, 71, died Wednesday at his home in Amarillo. Kayla Ehrlich, Brittany Ehrlich, Matthew Ehrlich, Teri Lynn Ehrlich and Eden Ehrlich. began a career as a conductor for Santa Fe Railroad where he spent 18 years traveling across Texas.